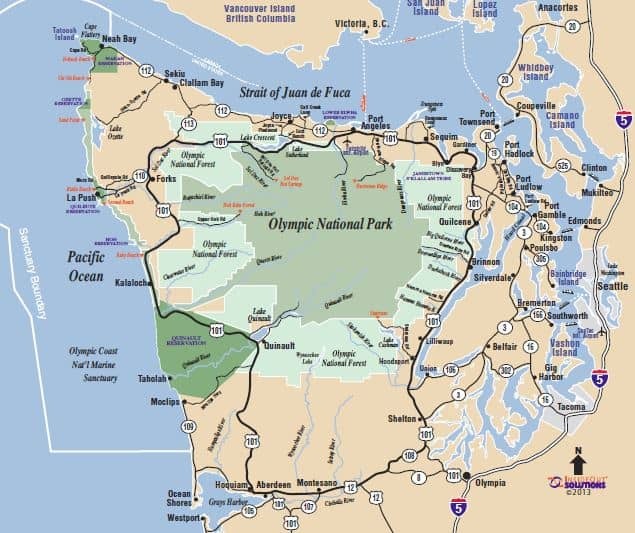 In the furthermost, northwestern corner of the Continental United Stated is a region referred to as the Olympic Peninsula. It’s a majestic and diverse region comprising 3600 square miles, and contains many of the last unexplored places in the contiguous United States. 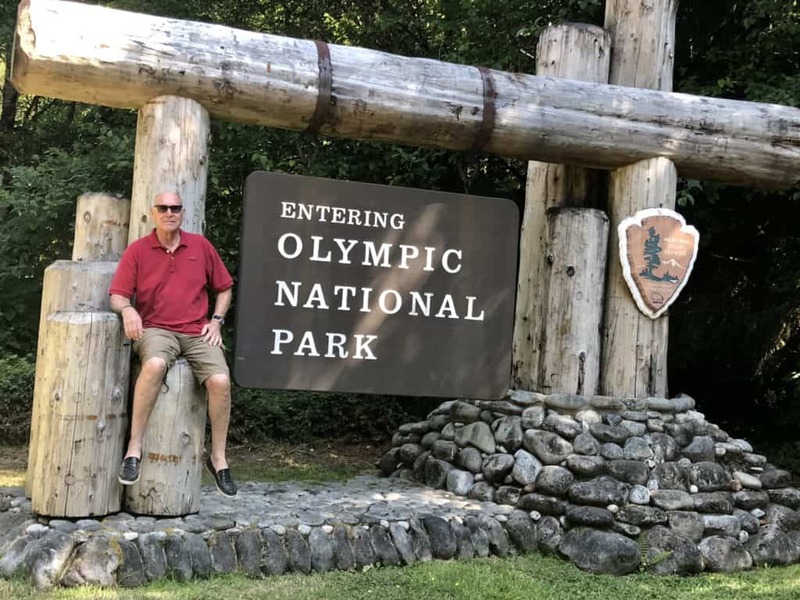 As we set out to travel this area for the first time, our expectations were to explore Olympic National Park and enjoy some cooler weather. What we found and what we experienced was so much more than lower temperatures and sightseeing. As Deborah and I sat in Port Angeles and contemplated our upcoming drift back to Phoenix, we became a bit melancholy. 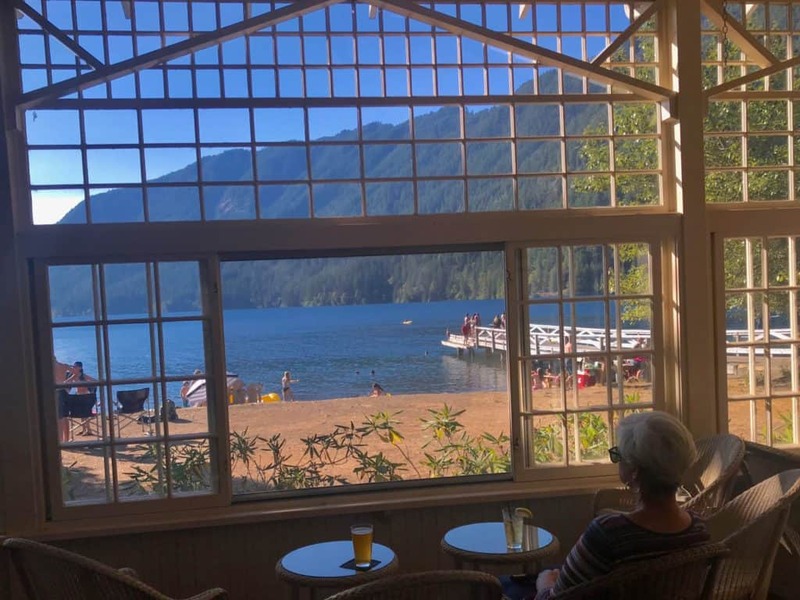 Perhaps we were feeling melancholy because our time on the Olympic Peninsula was coming to a conclusion for this year. 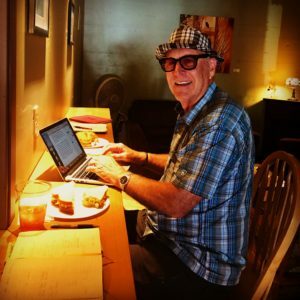 We had just spent the last three days in our makeshift and temporary office at the Easy Street Coffee and Tea House. 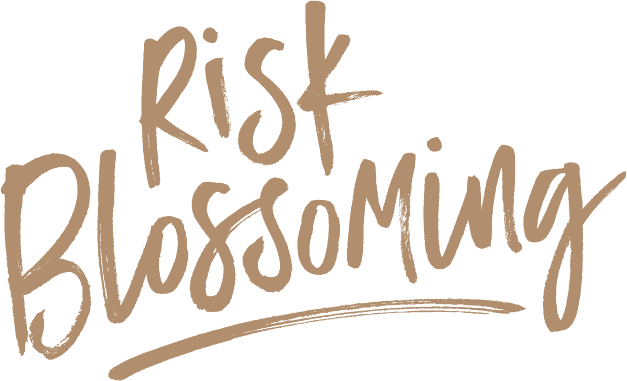 And, even though we anticipate a return to this area, we stopped and made the time to reflect on our 2017 / 2018, five-part journey to and around the Olympic Peninsula during our EXPLORE l DISCOVER l GROW – Risk Blossoming journey. I’ve found the peninsula to be a diverse and naturally majestic place. In its center is The Olympic National Park. In the middle of the park is Mt. Olympus where moisture totals over 144 inches each year. 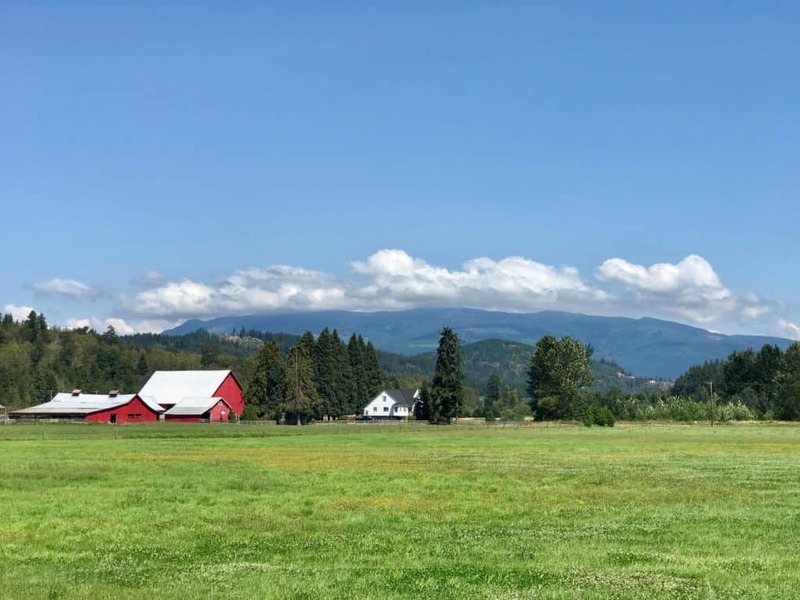 The rain and the snow melt drain through beautiful lakes and rivers in all directions — into the Hood Canal to the Southeast, the Puget Sound to Northeast, the Strait of Juan de Fuca to the North and the Pacific Ocean to the West. 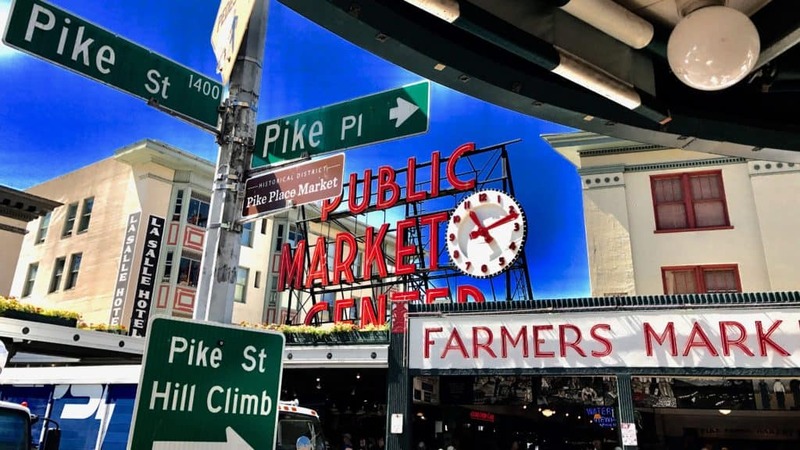 I believe that as Pike’s Market is the man-made gateway to Seattle, the Tacoma Narrows Bridge is the man-made gateway to the Olympic Peninsula. My attitude, my outlook and my vision always change, for the better, when I cross this bridge, suspended over a near mile wide strip of the Puget Sound. Traveling counter-clockwise around the Peninsula, the first stop we made was Gig Harbor. This small city, of just over 10,000, is the most metropolitan on the peninsula but noticeably slower and quieter than anything east of the bridges. I can breath better here. Parking BAM at Gig Harbor gives you a juxtaposition of small harbor quietness. So close, but so far from the nation’s 13th largest metro area and all the politics, traffic and turmoil there. 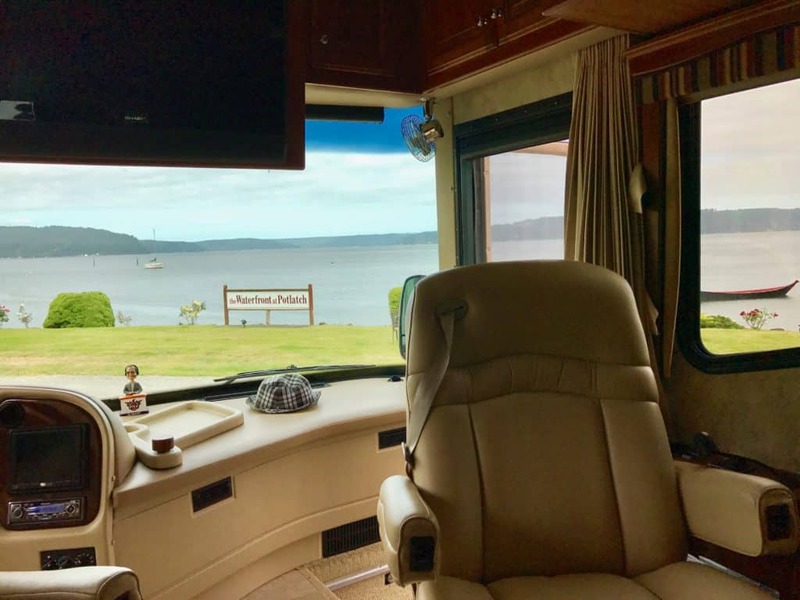 A short distance from Gig Harbor is The Waterfront at Potlatch RV Park, which is located on the Hood Canal. It’s pace is even slower and calmer. 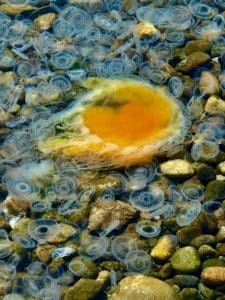 The tides and the jellyfish slowly come and go on this long and narrow arm of the Puget Sound. Unlike a true canal, the Hood does not connect anything so boating activity is light. I still laugh when I think about the night that my 18-month old grandson, Colton, startled the entire resort with a 30-second blast from BAM’s dual airhorns. I was outside and thought it was a ship coming through the fog from the other direction. Moving North on US Highway 101, there is a series of port towns along Puget Sound — Port Ludlow, Port Townsend and Port Angeles. I find each unique. 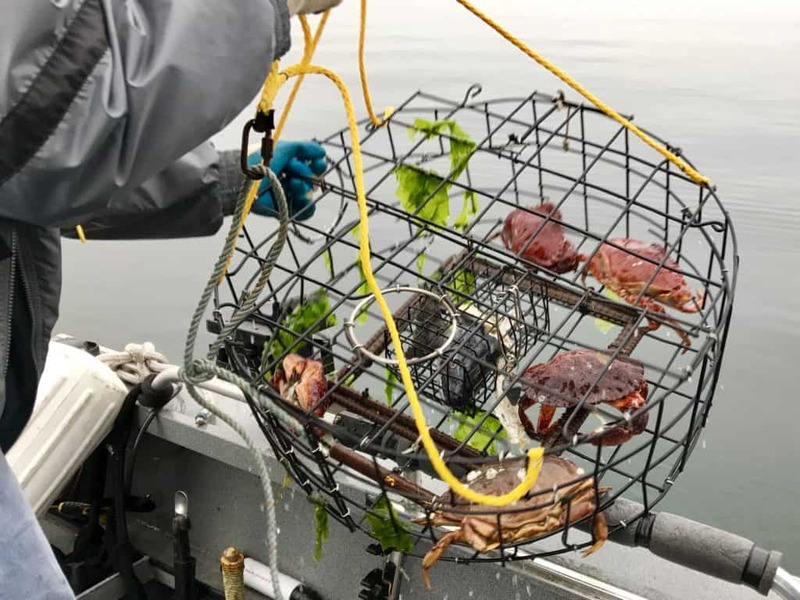 Port Ludlow is small and we stay at a private residence where we fish, dig for clams and oysters and put out crab pots. It’s a family place where the grandkids play on the beach and we watch cruise ships head for Alaska each evening. The food is always good and the laughter brings tears. A historic old port with a revitalized downtown, Port Townsend is one of our favorite spots on the peninsula. 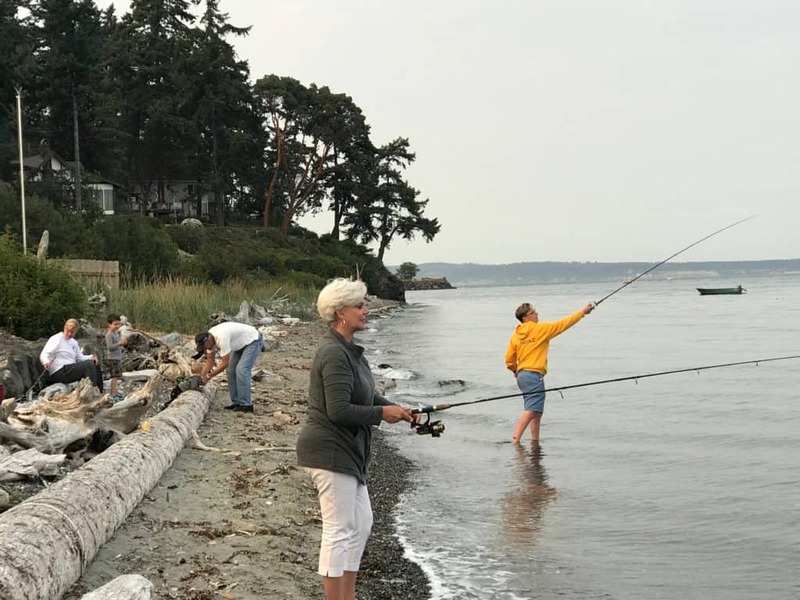 The Point Hudson Marina and RV Park offers a front row view of Puget Sound to the South, The San Juan Islands to the north and the Strait of Juan de Fuca to the west. BAM’s ginormous front window offers a mesmerizing view of constant shipping activity – small sail boats and sport fisherman to transportation ferries and cruise ships to tankers and worldwide container ships. 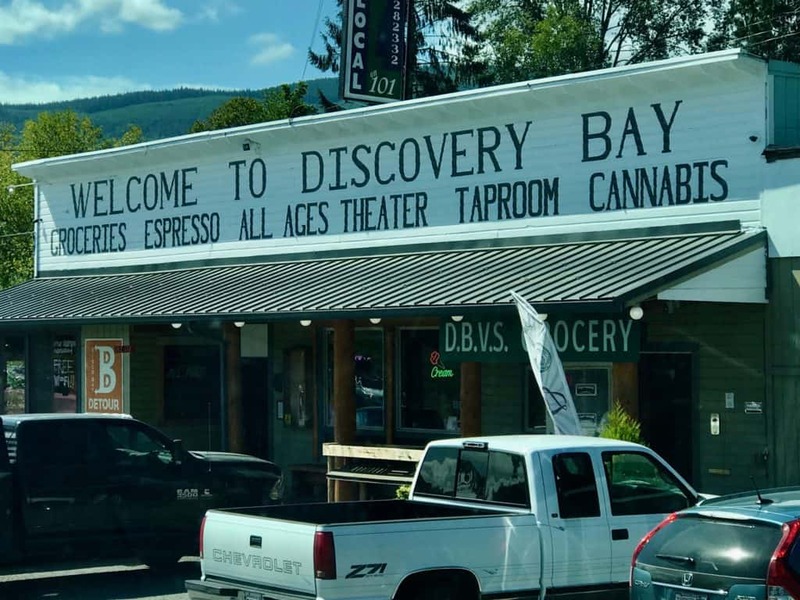 Traveling, from Port Townsend to Port Angeles, you dip down and around Discovery Bay and slowly pass one of the most intriguing general store on the peninsula. It simply offers something for everyone. Port Angeles offers multiple daily ferries to picturesque Victoria and Vancouver Island to the North. Just outside of Victoria is Butchart Gardens. They are technically off the peninsula but I consider them a beautiful part of our trip. 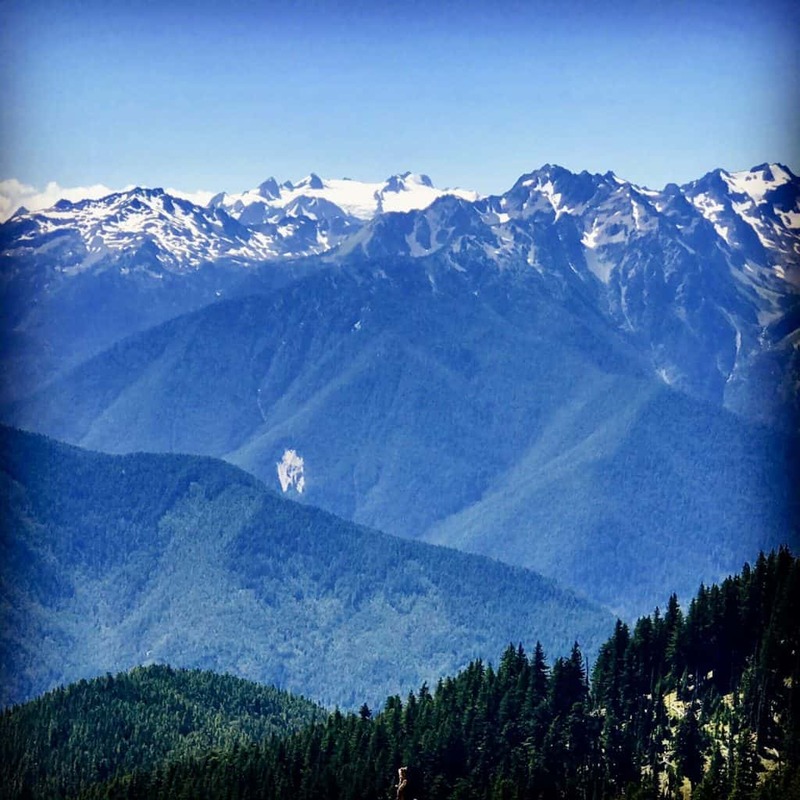 To the South of Port Angeles is The Hurricane Ridge entrance to Olympic National Park. The Olympic National Park is quite different then many of our other grand National Parks. There are no scenic drives that go through the park, but Highway 101 does provide multiple entrances to diverse offerings within the park. I am never quite sure if I am in the park or not. 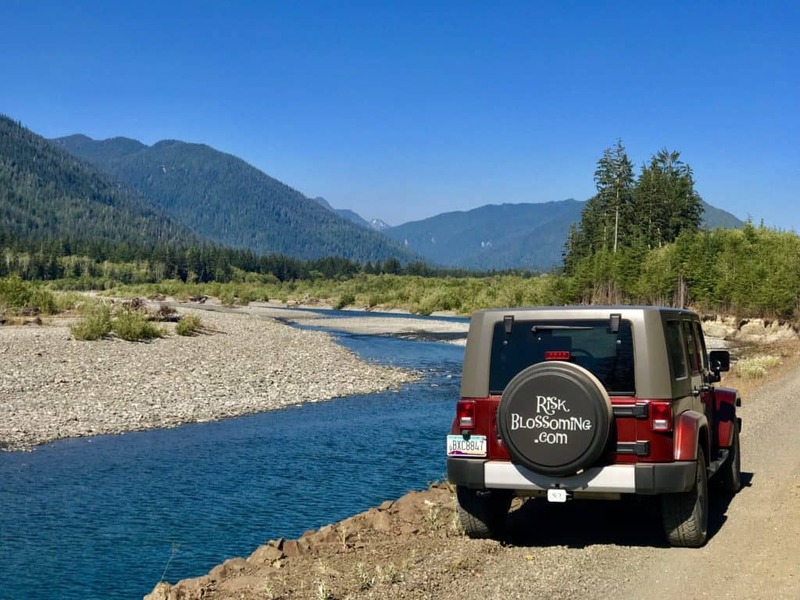 You can enter the park on multiple roads which eventually come to destination and a dead end — Hurricane Ridge, the historic Crescent Lake Lodge, Sol Duc Hot Springs, The Hoh Rain Forest, Ruby Beach and Lake Quinault. The park is a majestic paradise, and a nirvana for backcountry hikers and campers. 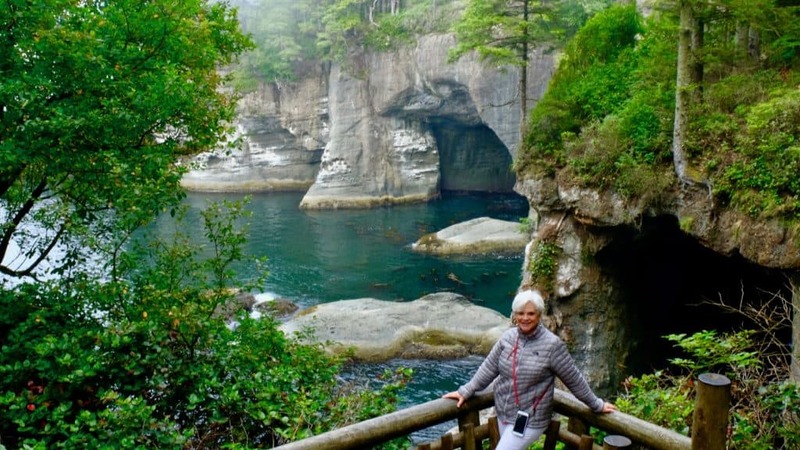 After a long drive along the banks of Crescent Lake, Highway 112, a scenic byway to the Northwest, leads you the Neah Bay and Cape Flattery. 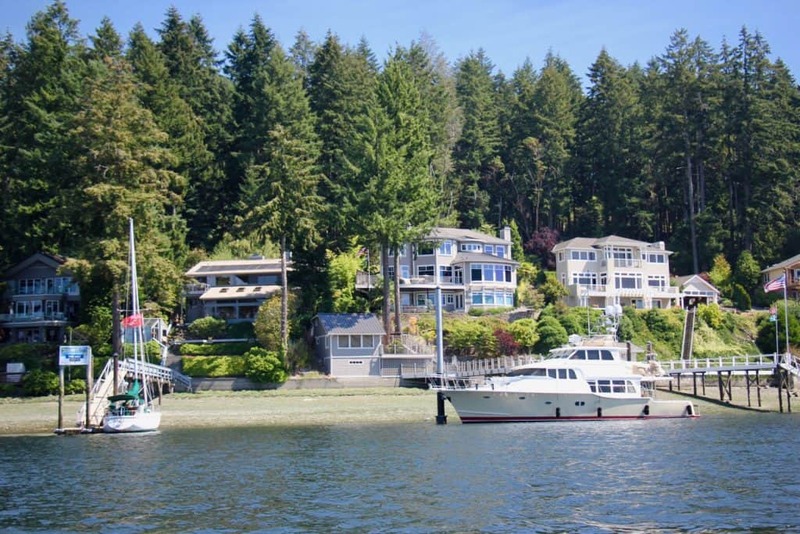 Neah Bay is the last marina on the Strait of Juan de Fuca before it enters the Pacific Ocean. Highway 101 eventually turns south toward Forks and the entrance road to the Hoh Rainforest. It ends at the Visitor’s Center where another breathtaking trail starts. That trail passes under moss covered trees and through a floor of ferns. Next is Ruby Beach as 101 now hugs the Pacific Ocean for about 20-miles. I think this beach warrants discussion when speaking of ‘the most beautiful places where land meets the sea’. The next six beaches are easy to name. They are simply Beach 6, Beach 5, Beach 4, etc. as you progress south. The 101 heads inland again to final entry point into Olympic National Park — Lake Quinault and the Quinault Rain Forest. The natural lake is over 3-miles long and the favorite place in the USA for Hobie Sailboat racing. There is a 25-mph speed limit for all motorized boats. There are steady strong winds and the Hobie’s can go as fast as they want. The peninsula ends as 101 continues south to Grey’s Harbor and Aberdeen. 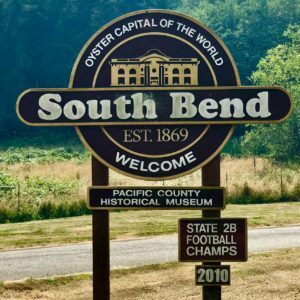 Technically, towns South of Aberdeen like Westport, Raymond, South Bend and Long Beach are not part of the Peninsula. 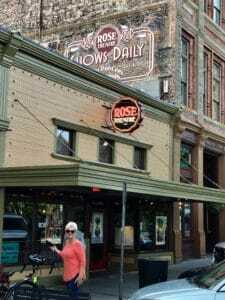 I found each of them to be special and very unique places on the way to the Astoria-Megler bridge and Astoria, OR. 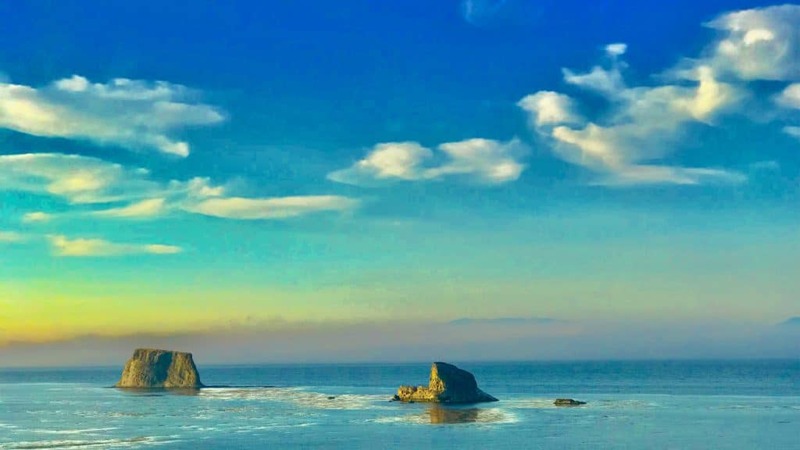 The Highway 101 ring around The Olympic Peninsula is a magical trip. 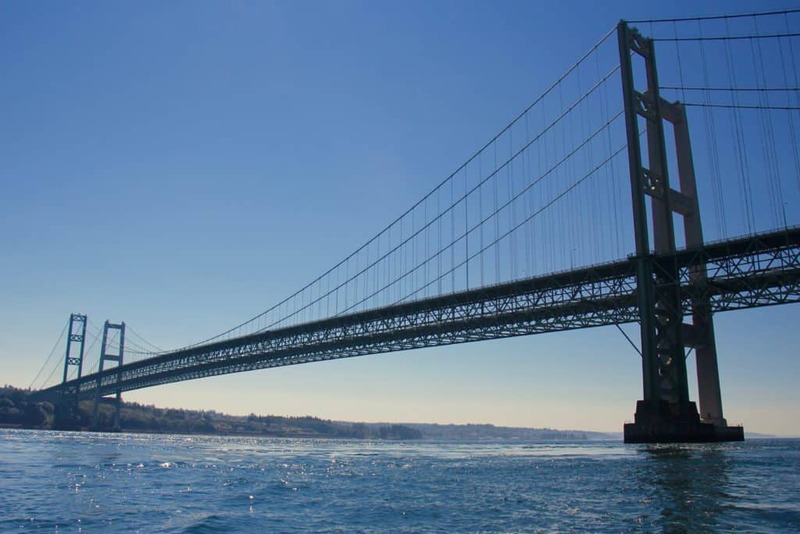 From Metro Seattle, you enter as you cross over one of the twin pair of suspension bridges at Tacoma Narrows. At the time of construction (1950), the first of the two bridges was the third longest suspension span in the world. 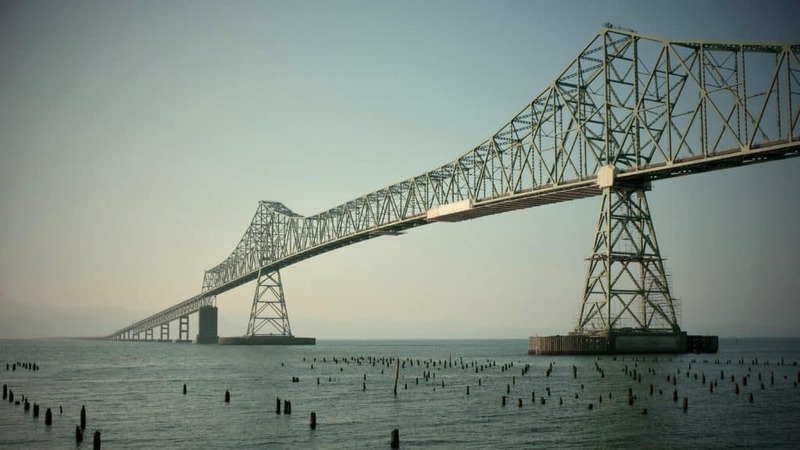 At the Oregon border, you exit across the Astoria-Megler Bridge, a steel cantilever through truss span that crosses the lower Columbia River. It opened in 1966 and has a span of over 4-miles. It is still the longest continuous truss bridge in North America. In-between these two great man made structures is a spectacular stretch of nature unrivaled anywhere. Water in every form — rain, snow, streams, rivers and lakes. Trees, green and thick, in every shape and form. Mountains with snow and oceans with islands and points at which you can go no further. The Olympic Peninsula has touched my soul. I hope you have the opportunity to experience this beautiful land. 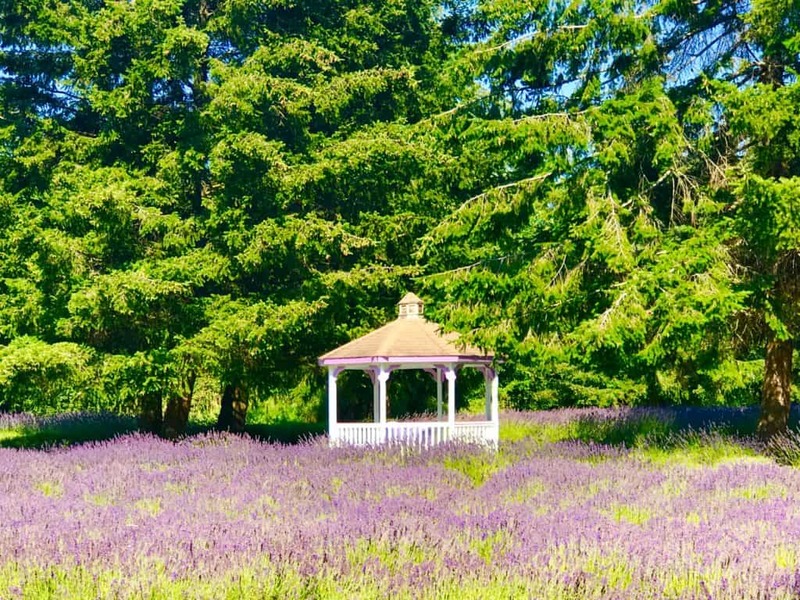 It was never our intention to spend so much time discovering the Olympic Peninsula. In fact, our motivation was to simply find cooler climes. Once we were touched by this region’s beauty, we were smitten, and we wanted more. When I am on the Peninsula I feel safe and removed from our country’s political divisiveness. I feel calm, surrounded by the breath-taking and diverse beauty of it mountains, farmlands, and waterways. When I hike in it’s old forests, with it’s tall and ancient trees and its moss and fern covered ground, I find myself reflecting on the passage of time and the history of this land. When I gaze at it’s vast farmlands and it’s busy ports, I understand the local’s decision to make their home here, alongside the vast array of natural resources. 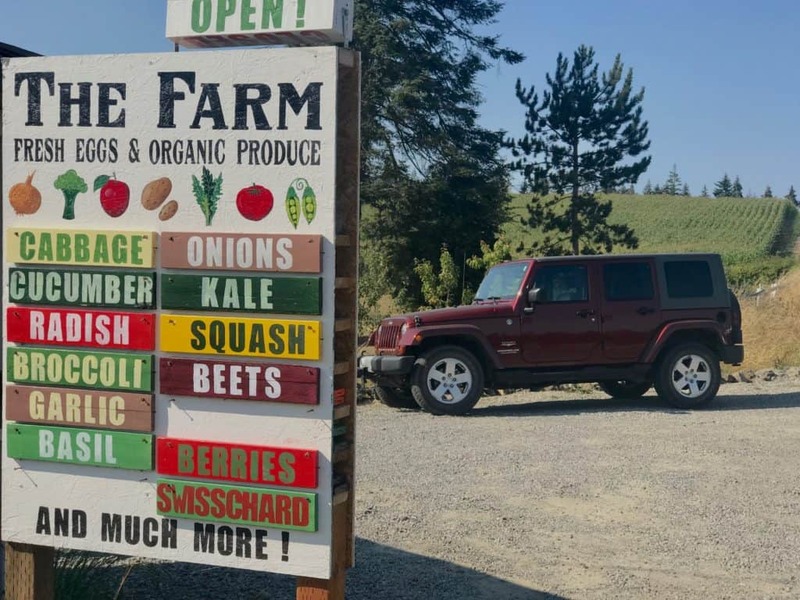 It delights me to stop at the roadside stands and share their land’s bounty of fresh fish, fruit, vegetables, eggs and flowers. 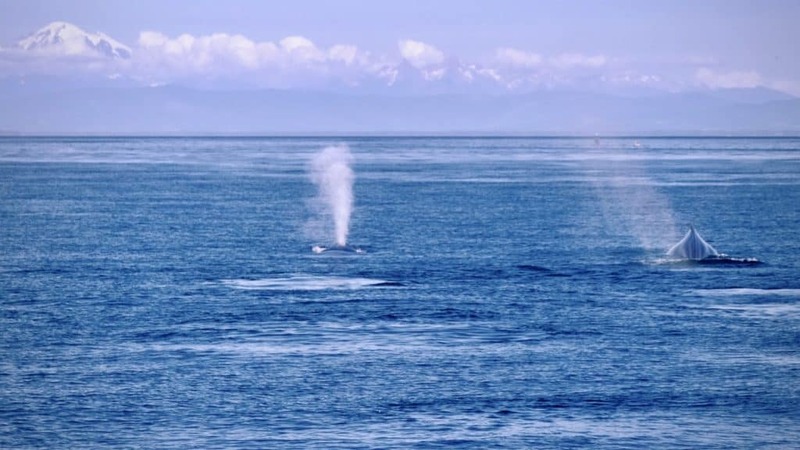 And, I fell in love with the beautiful and majestic whales that spend their summer proximate to the peninsula. I experienced such joy watching them breech and swim. I found myself grieving with the mother orca that carried her dead baby for 19 days. The Peninsula reconnected me to nature, the land, the people, and my pride in our beautiful country. The Olympic Peninsula is truly majestic and diverse. But more than that, and based on my experience, it is also magical and capable of casting a spell on those who take the time to Explore. Discover. Grow.